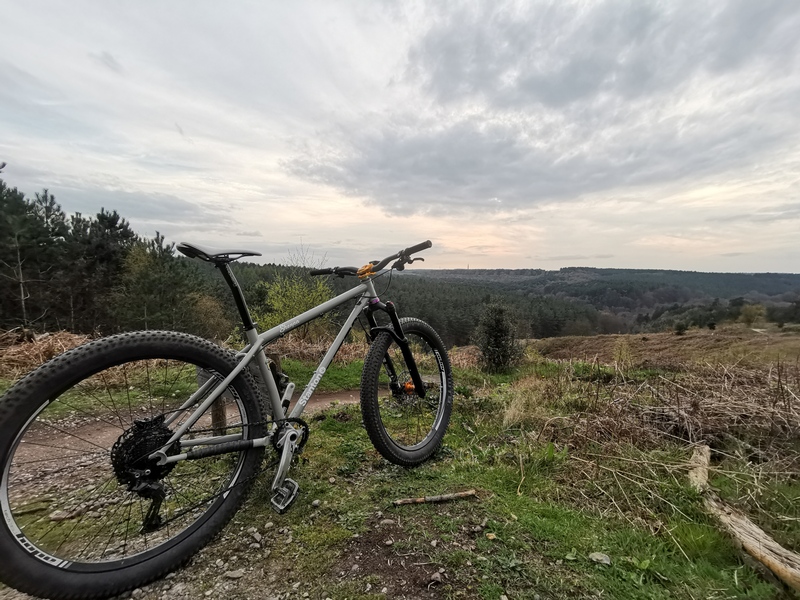 Short notice, but I'm working in the midlands tomorrow and I'm considering slinging a bike in the boot and heading to Cannock Chase. Anyone local fancy showing me about? Can probably get there for about 5pm. I went for a run in the woods when I was up that way last year. very nice. pretty easy to find your way around, monkey trail is a good laugh. Thanks both. Yeah I'm quite happy to have a bash solo, but equally happy to meet up with the good folks of LFGSS. I rode it in similar circumstances a couple of years ago (again working local-ish) and loved it, but did manage to get a little lost/confused a couple of times. Might just download that ride to the wahoo as a precaution.